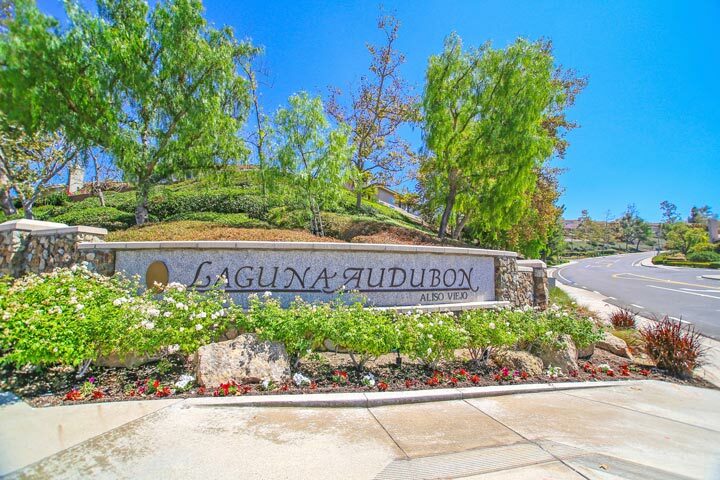 Seacove Place Condos are part of the Audubon collection of condos located in the coastal community of Aliso Viejo. The community was first developed in the later 1980's and features two to three bedroom residential condos that range in size from 972 to 1,450 square feet of living space. The units tend to be very light and bright and can feature vaulted ceilings, private patios and attached garages. 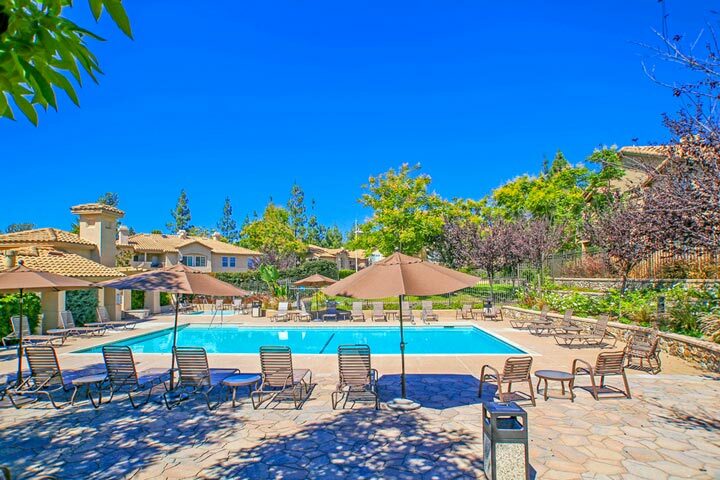 Below are the current Seacove Place condos for sale and for lease in Aliso Viejo. Please contact us at 888-990-7111 with questions regarding this complex and any of the units listed for sale here. The Seacove Place community is under a homeowners association with monthly dues required. The dues include use of the association pool, spa and clubhouse. There are approximately 256 units located here with two monthly dues required. The building is often FHA approved and priced well for first time home buyers. 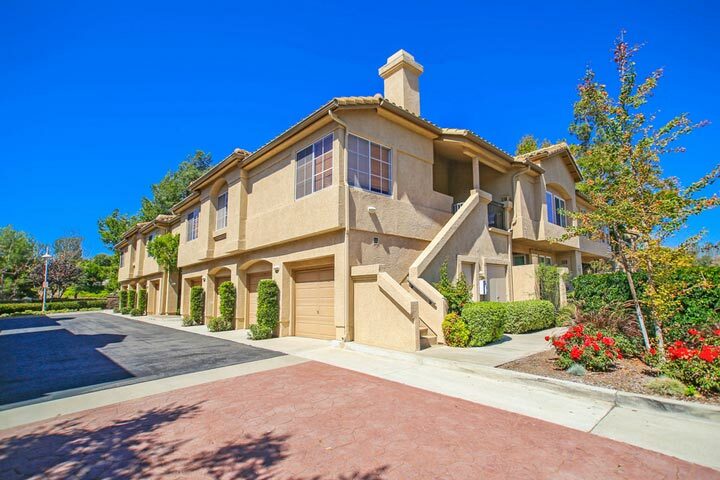 The location is within close proximity to the 73 freeway and the Aliso Town shopping center.